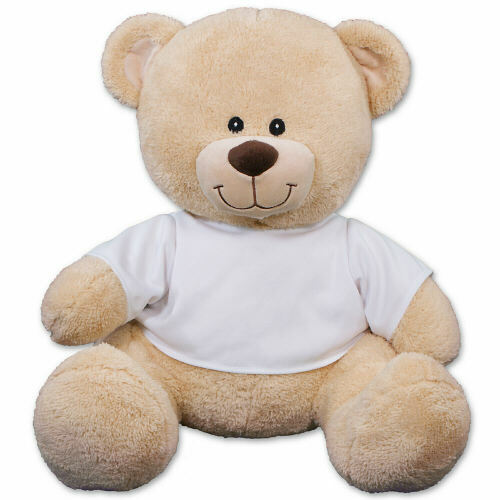 Give mom a special gift this Mother’s Day when you present this loveable Personalized Teddy Bear. Our Happy Mother’s Day Plush Teddy Bear is a keepsake she’ll always enjoy. This sweet design is featured on our exclusive Sherman Teddy Bear. Sherman has an irresistible look on his face along with a wonderfully soft feel. He features contrasting tan fur on the inside of his ears and his snout. He measures about 11” and makes a wonderful gift for any occasion. Free personalization of any two line custom message is included. Or, you may choose a different design that better suits your needs. Free gift wrapping and a free gift message are included to create a thoughtful presentation. We sent this for Mothers Day to my mother in-law who lives out of state & is struggling with dementia. She absolutely loved this bear! Personalized bear was easy to do and if a mistake was made you could easily correct before you sent in final copy. 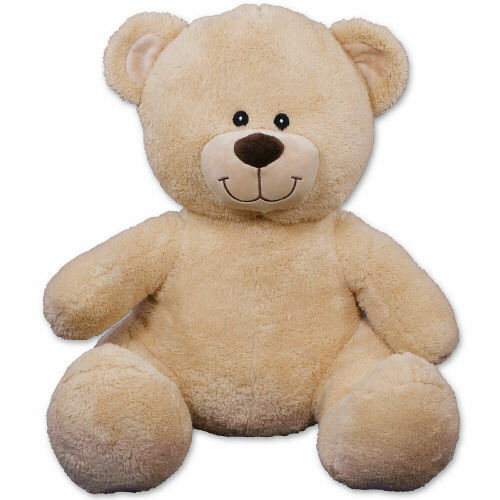 Additional Details This Mother's Day, present Mom with a lovable teddy bear she'll always enjoy. Our Plush Teddy Bears for Mom are wonderful keepsakes she can cherish each and every day. Our World's Best Mother Personalized Bear also makes a fantastic gift idea.